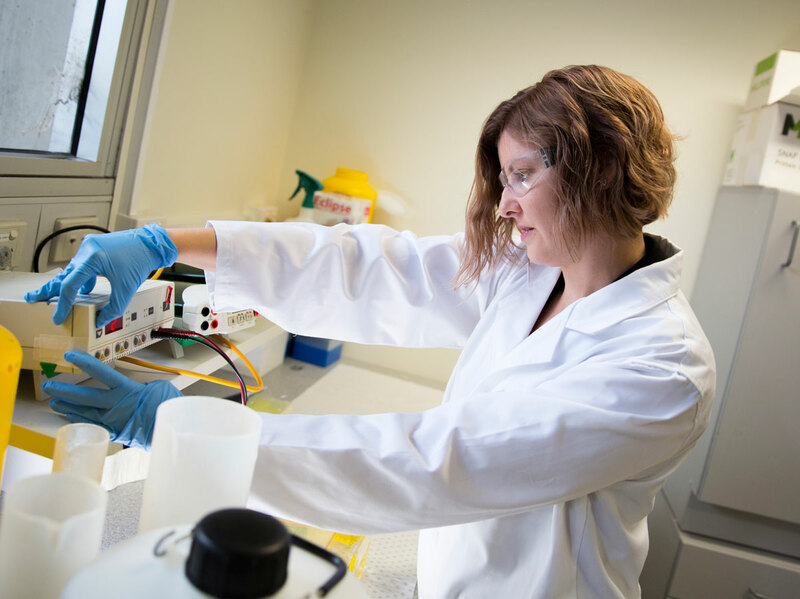 With one in six couples experiencing infertility across Australia, Dr Kate Redgrove is looking at the environmental effects on male reproductive health, specifically, the impact of long term Chlamydia infections. “Unfortunately, Chlamydia is one of those STIs (Sexually Transmitted Infections) that doesn't often show symptoms. Indeed, long term Chlamydia infection can cause damage to the ovaries and Fallopian tubes – sometimes resulting in permanent infertility. “The effects on the male reproductive system are a bit more controversial. However, Kate’s research has suggested that some of the consequences of this infection – including the response of the immune system itself – can damage the male germ cell DNA. These genetic lesions then have the potential to be passed onto offspring. There is a lot of dispute in this research area, with some camps standing firm that Chlamydial infection has no impact on male reproductive health. However, Kate believes that one of the reasons this dispute still occurs is that there are so many different techniques and models being used in the studies. 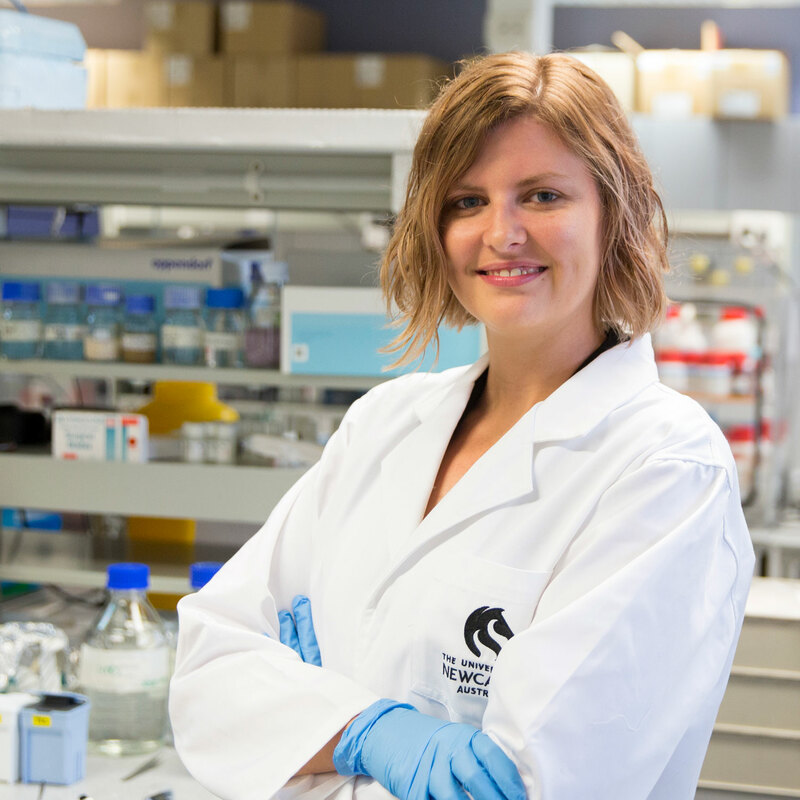 Kate is working in collaboration with researchers at QUT to develop a better model of infection. “We’re trying to eliminate inconsistencies in the field by creating a model as close to human infection as we can. Once sperm cells are ejaculated, they’re unable to bind the egg unless they spend a certain amount of time in the female reproductive tract. “During that time they become capacitated or ‘primed’ and all the proteins on the surface of the sperm cell change,” says Kate. Throughout her PhD, Kate looked at these proteins to try and find out which of these capacitation changes are important for fertilisation. By working in collaboration with IVF Australia, Kate could select patient sperm samples which fit within the criteria of her research. Using this approach, she could identify proteins which had the potential to be used as a biomarker of infertility, as well as a target for novel contraceptives. Kate saw that when it came to a sperm cell’s egg binding capacity, it was not just the specific proteins which were important, but also their specific arrangement and architecture. Kate became interested in the work of UON’s Reproductive Science group when Laureate Professor John Aitken gave a series of lectures in her undergraduate classes. “He is just so passionate and articulate when he presents. He's just so inspiring and that made me think…maybe that's something that I want to do. As part of the Biotechnology undergraduate degree program, students can do a 10-week lab placement. Following John’s presentation, Kate approached Professor Brett Nixon, another member of the Reproductive Science group, about conducting her placement in his lab. “That was a huge turning point - it was such a different experience from the teaching labs. “You are placed in a fully functional research lab and given your own project which you have to take control of and think independently. “You're given a set of skills and it's up to you to then take that project and drive it. When the time came for Kate to decide what to do after her degree, she needed some coaching from her newfound mentor, Brett. “I wasn’t sure if Honours was right for me or where I wanted to go. “Brett sat me down and told me, ‘That’s fine, but you should know that you are good at this! Since completing her PhD, Kate has worked under the supervision of Professor Eileen McLaughlin who has helped to shape her current career trajectory. “Eileen is an amazing woman. She has worked supremely hard to rise to the level she has, and she has been unwaveringly supportive in helping me to navigate the academic world of research. I wouldn’t be where I am today without her”. At the end of my undergraduate degree in Biotechnology I was able to undertake 10 weeks of work placement. Because of the inspiring nature of my lecturers, I decided to test the waters of research in the area of Reproductive Biology. I fell in love, not only with this field, but with scientific research. Working as part of the PRC Reproductive Biology and in concert with the HMRI Pregnancy and Reproduction Program, my research focuses on determinants of male fertility, incorporating male germ cell development during spermatogenesis and infertility caused by untreated STIs such as Chlamydia. 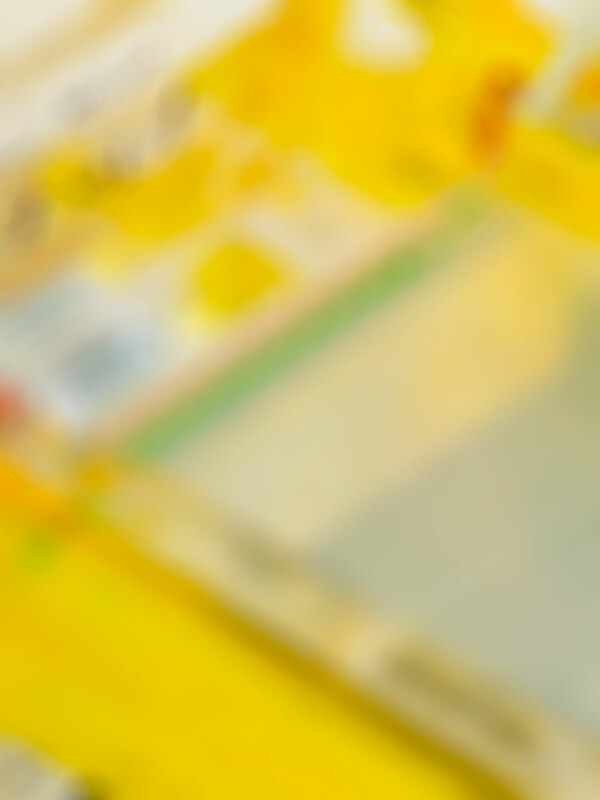 In order to explore these areas of research, I utilise a wide range of cell, molecular and proteomic techniques in my experimental designs, in addition to transgenic and infectious mouse models. During my PhD studies, I focused on determining what molecular processes allows a sperm to recognise and bind to an egg, ultimately identifying and characterising a number of protein complexes that were differentially expressed between non-capacitated (immature) and capacitated (mature) sperm cells. One such complex, comprising of the heat shock protein HSPA2, arylsulfatase A (ARSA) and sperm adhesion molecule 1 (SPAM1) became the focus of further studies, and using a broad range of proteomic techniques, we were able to determine that this complex was significantly rearranged during capacitation in order to allow the zona pellucida (ZP) binding protein ARSA to be exposed on the surface. Furthermore I demonstrated that HSPA2 played a significant role as a scaffolding protein, coordinating this reorganisation event, and that the expression of this protein was downregulated in IVF patients with failed ZP binding. Based on work previously performed by Brett Nixon’s group in our lab, I began my post-doctoral studies investigating the role of the GTPase Dynamin in spermatogenesis. After creating several Dynamin 1 (DNM1) and Dynamin 2 (DNM2) conditional knockout mouse lines, we discovered that ablation of DNM2 from the male germ line results in complete infertility. We demonstrated that DNM2 is important for mitosis and meiosis during spermatogenesis, and this it’s loss results in spermatogenic arrest. In parallel with this, I began work investigating the detrimental effects of acute and chronic Chlamydia infection on the male reproductive tract. Working in collaboration with Prof Kenneth Beagley and his team at the Queensland University of Technology, I have determined that Chlamydia is capable of subverting the host immune and toxicological responses, by suppressing important signalling pathways including the arylhydrocarbon receptor pathway and the inflammasome pathways. Our group is always looking for students who are potentially interested in undertaking a career in research. As such, I have a number of Summer Scholarship and Honours projects advertised through the School of Environmental and Life Sciences. I am more than happy to meet up with anyone interested and discuss some of our projects in more detail. Fertility researcher Dr Kate Redgrove has been recognised for her outstanding work on one of the major molecular mechanisms in the male reproductive system.